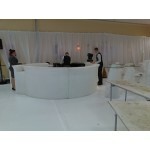 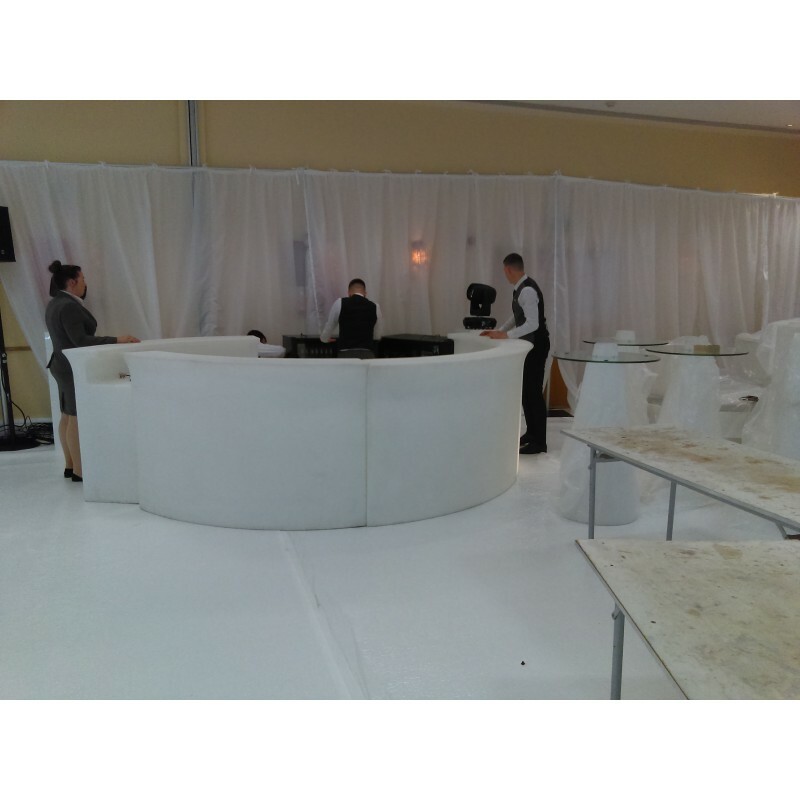 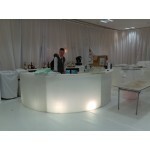 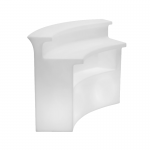 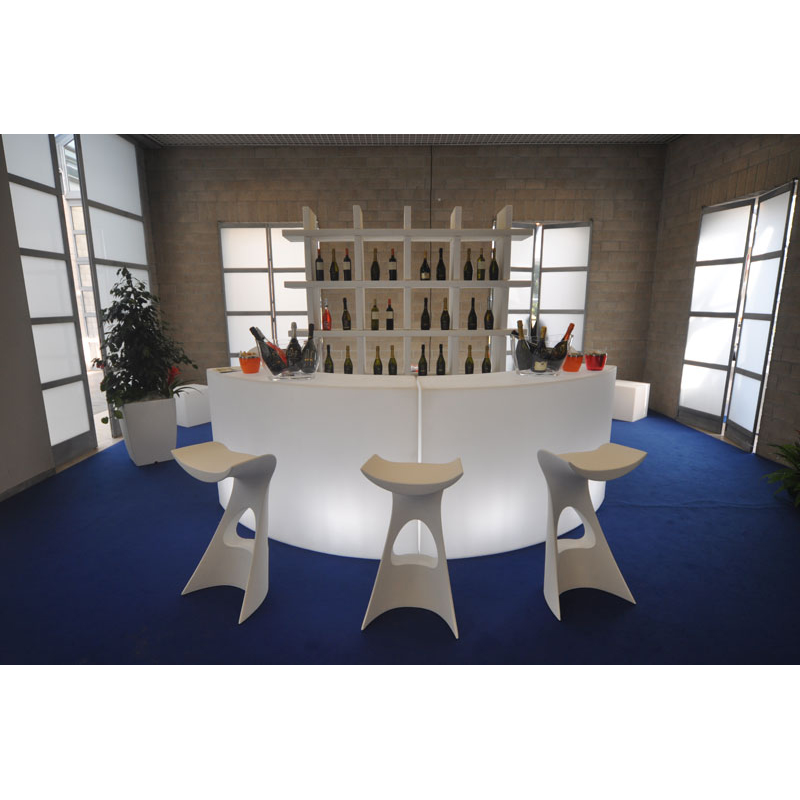 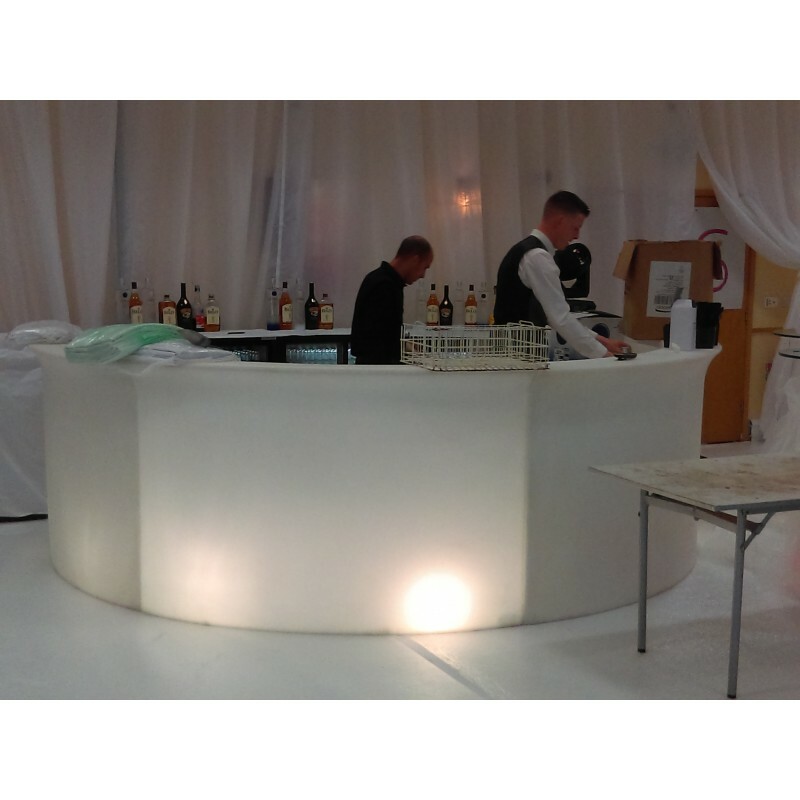 This is a stunning LED illuminated curved bar which features an integrated shelf. 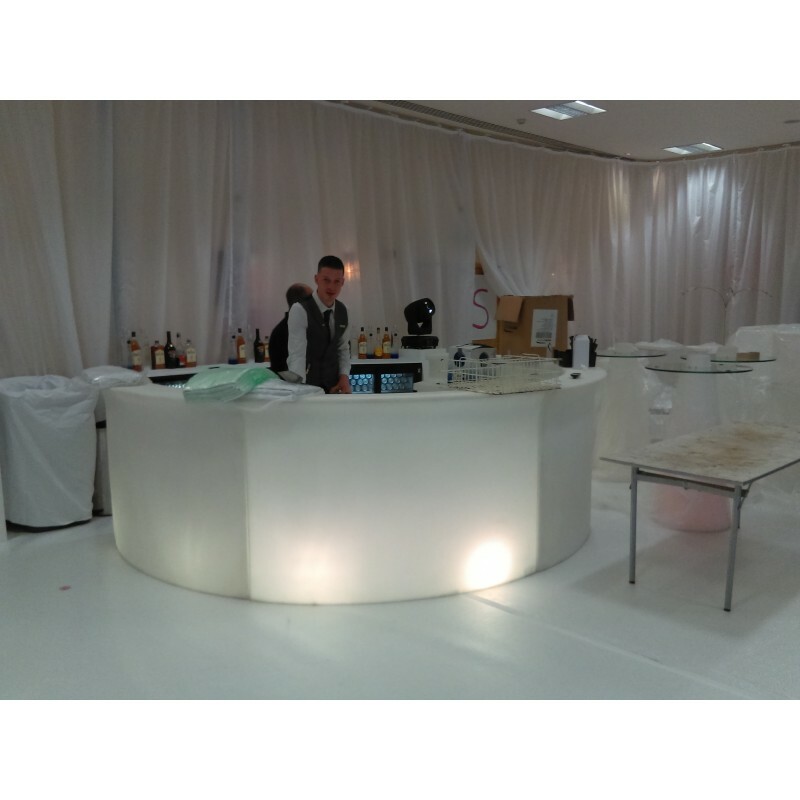 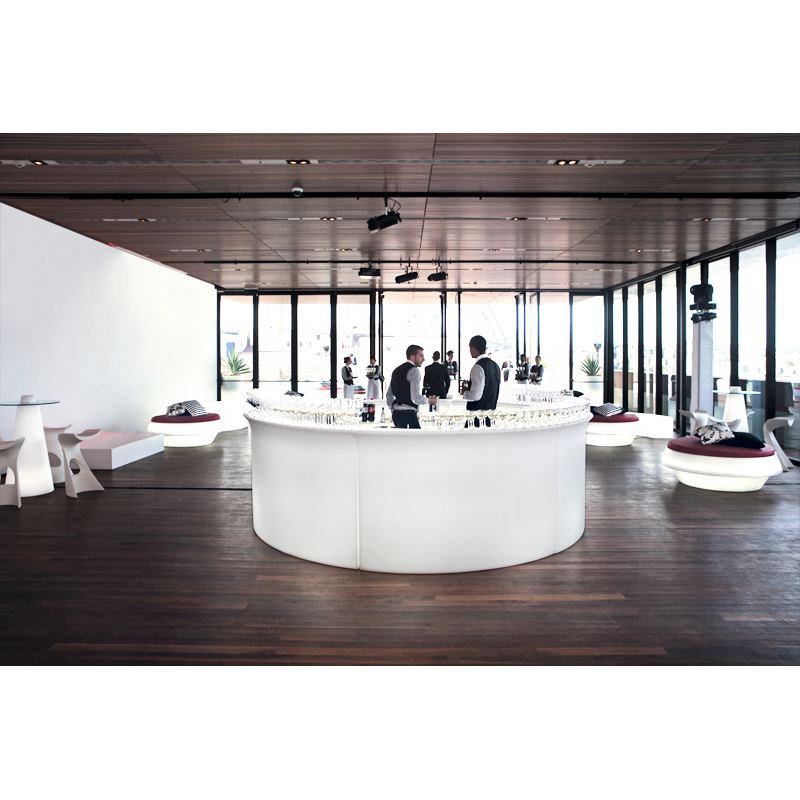 The bar can be lit with your choice of colour and produces a soft ambient light which makes for a truly eye-catching look. 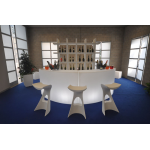 NOW ONLY £50 EACH* Our LED illuminated table is a contemporary, fun and funky tak..
• Stunning LED illuminated lectern• Ideal at conferences and product launches• ..